This website contains links to the 11 squash clubs across the county, as well as news and information about squash and racketball tournaments, leagues and more. 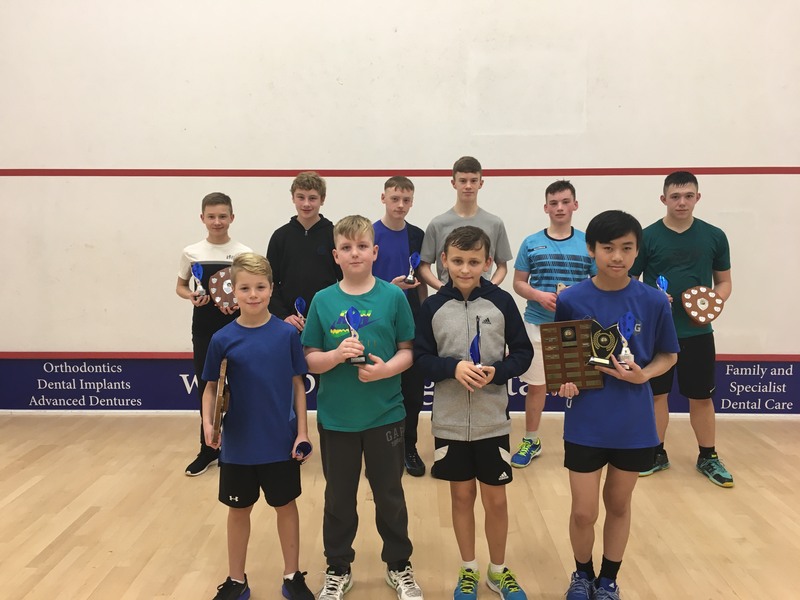 Cumbria Squash & Racketball (CSR) aims to advance the sports of squash & racketball for boys, girls, men and women players by providing a wide range of competitions and technical and administrative services. It safeguards the interests of the sports and maintains the rules of England Squash. Membership is open to all who are prepared to accept and support our objectives and rules. Dougie Short and Gordon Thompson have recently died. The Windscale Club & Cumbria Squash and Racketball have issued tributes to their long years of support and service to squash. The Hazel Tait award for Cumbria Squash and Racketball Personality of the Year is now open for nominations.